MVRDV is a global operating architecture and urbanism practice with an progressive ideal engaged in solving global issues. Their work demonstrates how quality urban design can prevent the s_uburbanisation_ of the countryside. 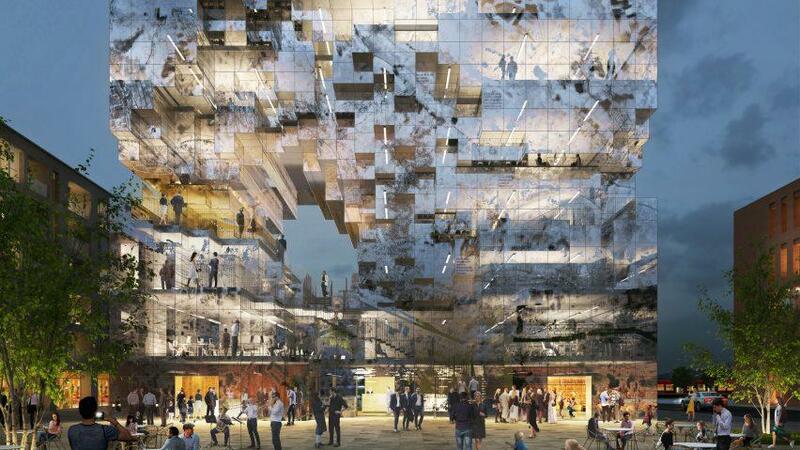 MVRDV just unveiled designs for a new mixed-use building in Esslingen, Germany that looks as if it were unearthed from a crystal mine. 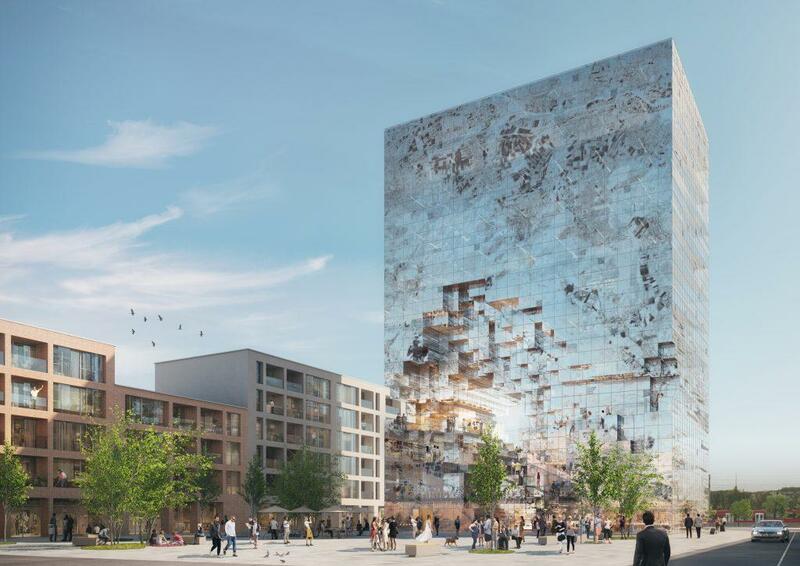 Dubbed The Milestone, the 6,500-square-meter tower “will literally be a milestone,” say the architects, due to the structure’s crystalline facade and eye-catching design that symbolizes the city’s future ambition. The building also incorporates sustainable building elements – such as photovoltaic panels and fritted glass to reduce solar gain – and it’s expected to become partly self-sufficient in the future.